Bolle Keelback is a Full Rim, Full Rim, Full Rim frame for Men, Men and Men, which is made of Plastic. Ideal for usage with: Sports, Driving, Water Sports, Golf, Tennis, Snow Skiing, Beach Volleyball, Extreme Sports, Cycling, Jogging, Triathlon / Multisport, Everyday Driving, Water Skiing, Swimming, Fishing, Salt Water, Fresh Water, Baseball, Sports, Driving, Water Sports, Golf, Tennis, Snow Skiing, Beach Volleyball, Extreme Sports, Cycling, Jogging, Triathlon / Multisport, Everyday Driving, Water Skiing, Swimming, Fishing, Salt Water, Fresh Water, Baseball, Sports, Driving, Water Sports, Golf, Tennis, Snow Skiing, Beach Volleyball, Extreme Sports, Cycling, Jogging, Triathlon / Multisport, Everyday Driving, Water Skiing, Swimming, Fishing, Salt Water, Fresh Water, Baseball. 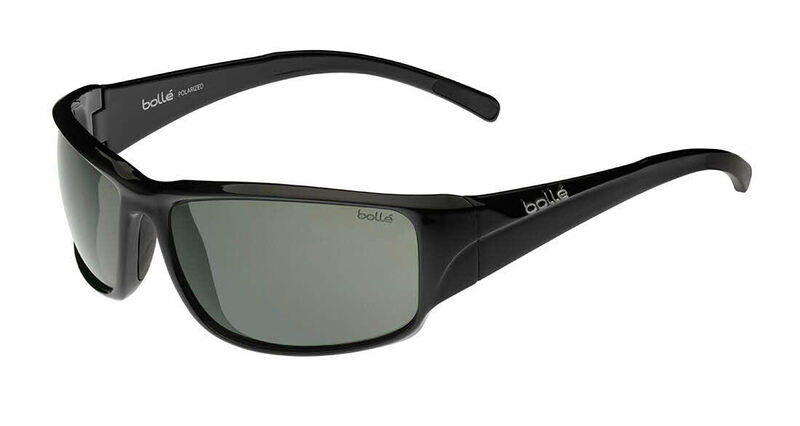 Bolle Keelback Sunglasses come with a cleaning cloth and protective carrying case.